ays before the country votes in the first phase of the 2019 Lok Sabha elections, a farmer from Uttarakhand urged people to not ‘vote for BJP’ in his suicide note. The farmer, identified as 65-year-old Ishwar Chand Sharma, belonged to the Haridwar district in Uttarakhand. He committed suicide in the early hours of Monday (April 8) by consuming poison. Ishwar Chand Sharma was under heavy debt and he held the government responsible for his death. 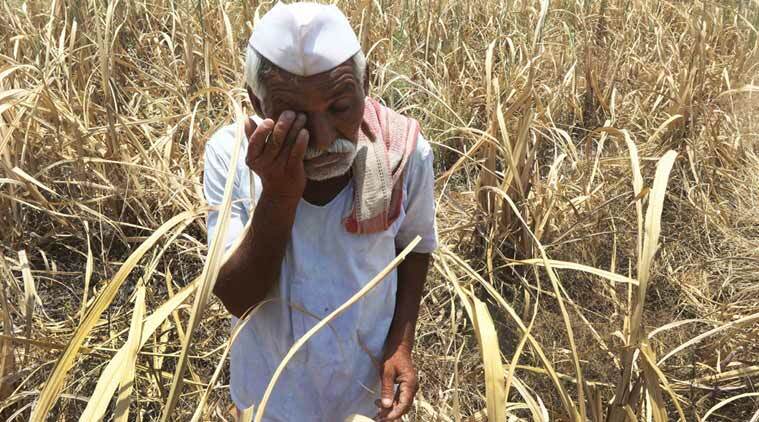 ‘BJP government has destroyed farmers in 5 years. Don’t vote for them otherwise, they will make everyone sell tea’, he wrote in his suicide note as reported by national daily Times of India. The local police have said that the veracity of the letter is yet to be determined. Sharma revealed that he had been duped by a bank agent who helped him procure a loan. The farmer said that he had given a blank cheque to the middleman, who was his guarantor in a bank loan. He accused the agent of threatening to withdraw money that Ishwar Chand Sharma had earned from selling the farm produce.